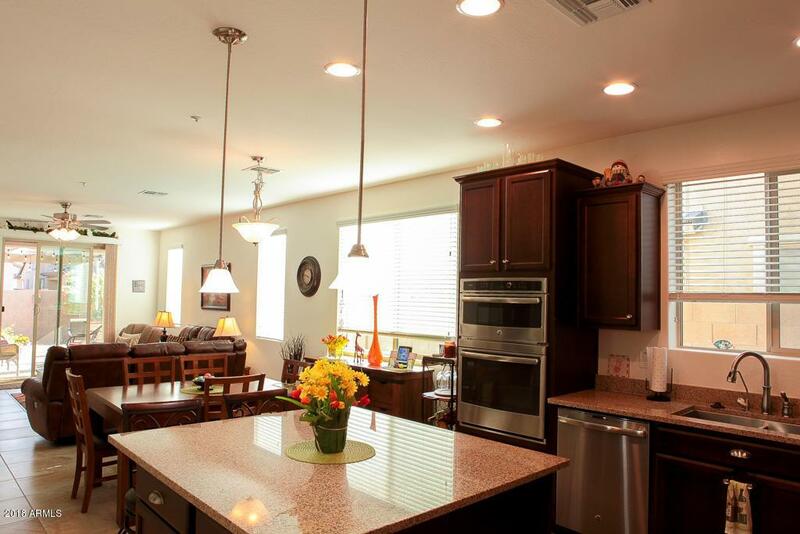 Welcome to The Bridges, the most highly sought after paradise tucked away in Gilbert. Driving through this community is like a wonderland. All of the parks, water features and green grass make it euphoric. Not only is the community beautiful the homes are top notch. This home has excellent craftsmanship including all the finest upgrades from the builder, Shea Homes. The inside of the home is flawless with upgrades around every corner. 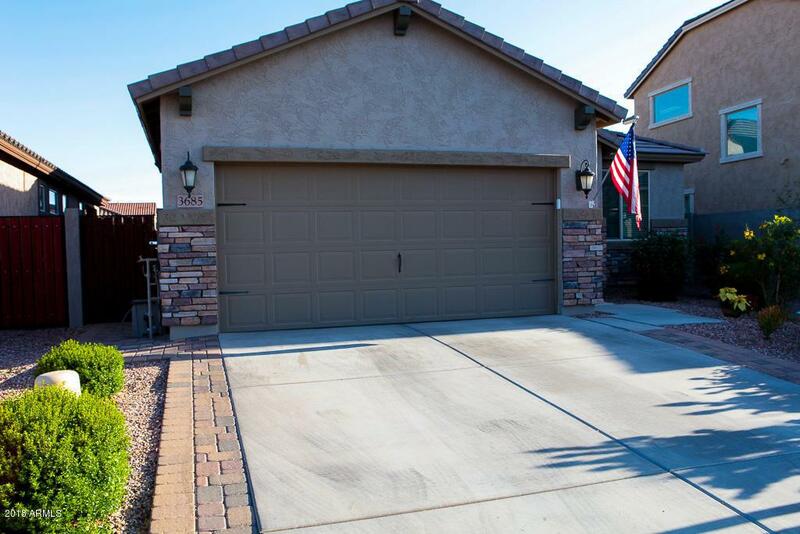 Home features attractive light fixtures, high end porcelain tile throughout, upgraded kitchen cabinetry and double upgraded stainless steel appliances. 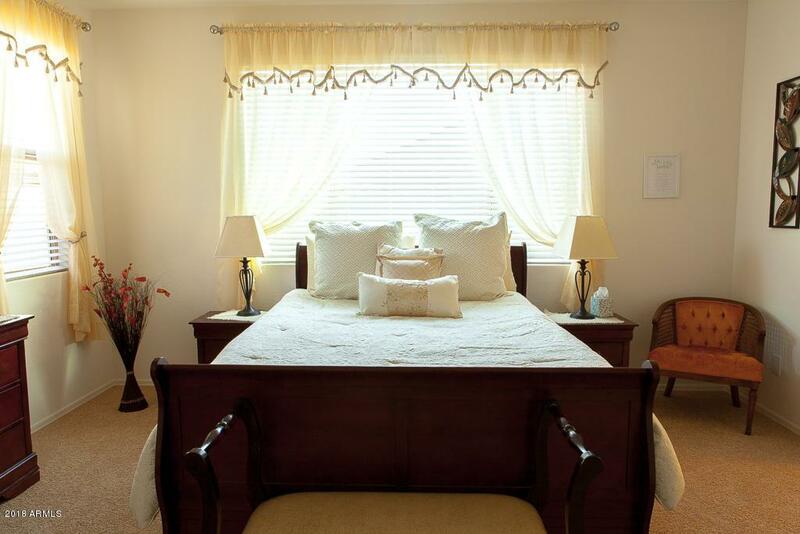 The natural light and color reflect an open and inviting home for anyone. The home has impeccable cleanliness. Home has dual vanities and very spacious walk in closet. The backyard is landscaped bydesign and is low maintenance with perennials that bloom and are beautiful. Home has a water softener and security system throughout. The home also has a reverse osmosis system that is incredibly fresh. This home is stationed in an award winning neighborhood. 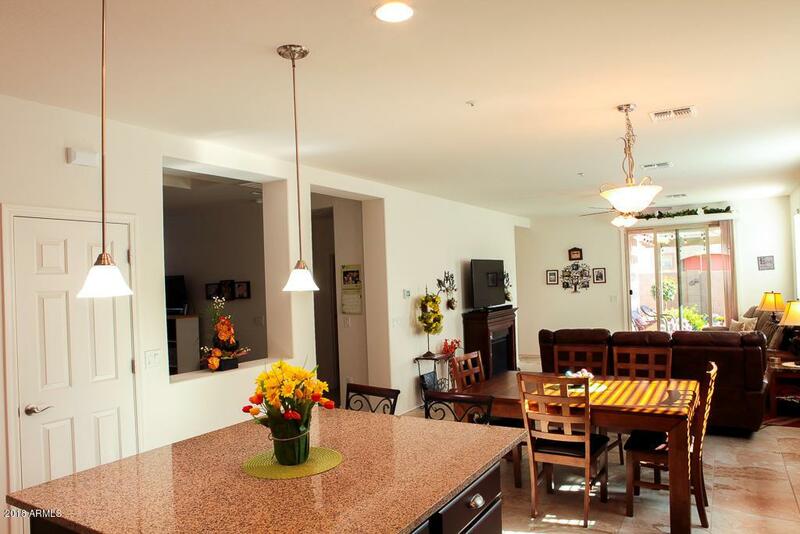 The schools are top rated in the state and you have access to freeways, biking and running trails and you are minutes away from shopping and dining.